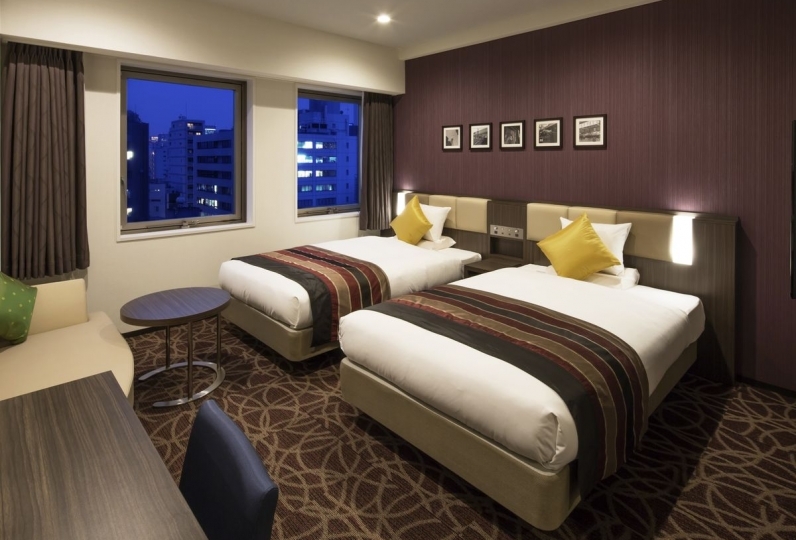 This hotel, where you can encounter the charms of Ueno opened, its doors in May, 2018. 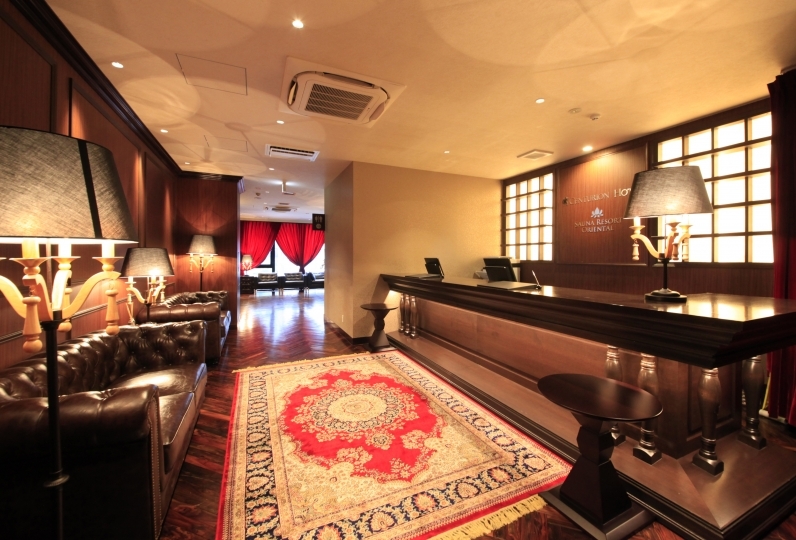 Each floor of the hotel has its own design, with a theme based on famous people and cultures associated with Ueno. 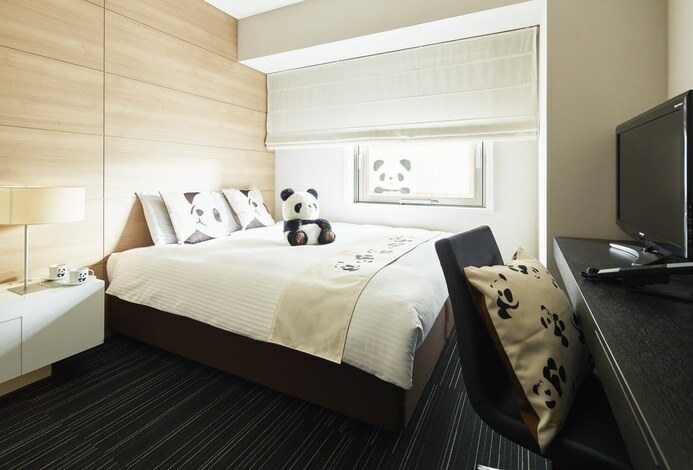 The wooden frames and sliding doors give the guestrooms a calming Japanese atmosphere. 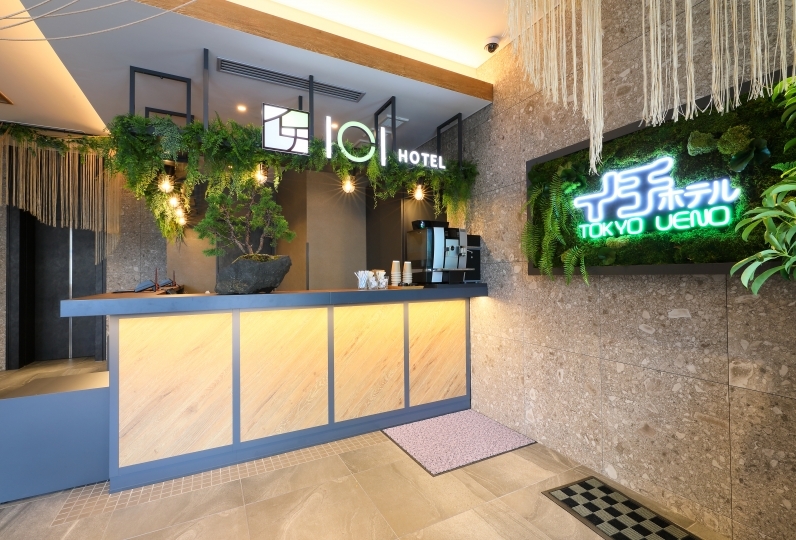 From the remnants of the old Shitamachi air in Asakusa and the lively market atmosphere of Ameyoko, to the numerous museums and galleries of Ueno Park, experience Ueno, a town where a wide variety of things come together. 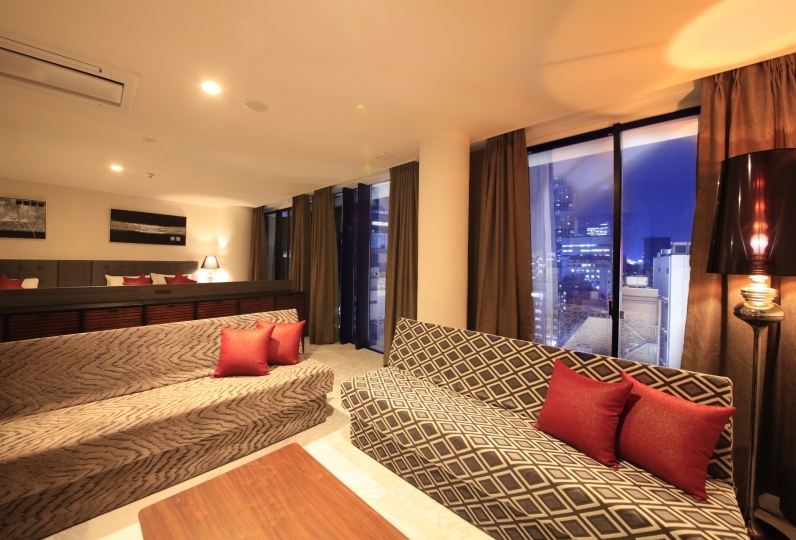 Good location, close to the railway station. Amenity as a ladies' room seems to be thinking well from a woman's point of view compared with other hotels and is very satisfied. Everything is complete and there is little luggage. There is a + α service at a key point. We had breakfast bread and coffee in a delicious room. Thank you for your detailed service until the end, saying "Please stay in Cairo because it is chilly" at the time of checkout. The reception was very helpful, except that there were only 2 check-in counters and it was very crowded. Thank you for the free drink bar. In addition, bread of breakfast service was delicious, too. Thank you very much. It would be better if there was a closet in the room. At the bedside outlet, curlers, etc., I felt fine attention. I want to stay here again. There is free freshly baked bread, coffee, juice and more. There are bags provided, so you can enjoy your breakfast while walking around Ueno. *Please contact the hotel if you are arriving later than your planned check-in time.